National Pollinator Week (June 15-21) just ended but nobody’s going to mind if you keep supporting beautiful bees and butterflies all year round. Your kids will actually thank you one day. For inspiration, check out the probono project With Honey In My Heart is leading to transform a paved San Francisco street into a pollinator sanctuary but remember – the power to save our pollinators lies within easy reach of most of us. I feel that an environment that attracts hummingbirds, butterflies and bees is a sign of a healthy garden. I suggest building and hanging a bee box. 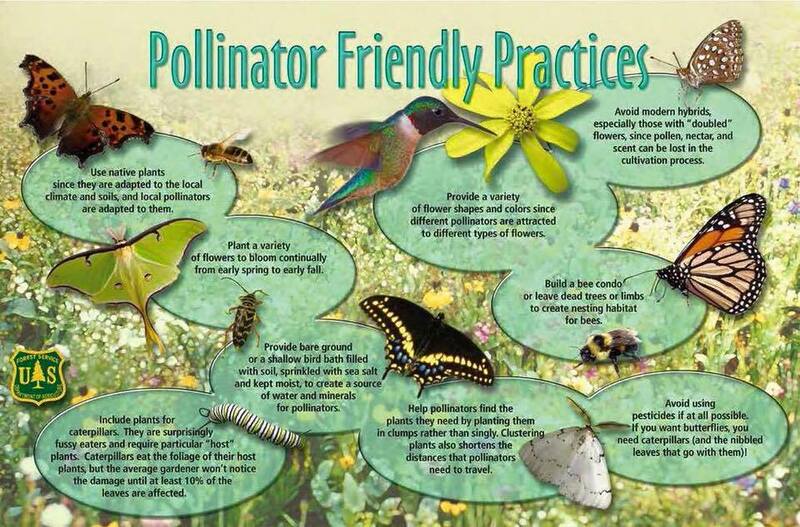 Also, refrain from using pesticides, your garden will become a home for beneficial insects. Nature will achieve a natural balance in your garden.